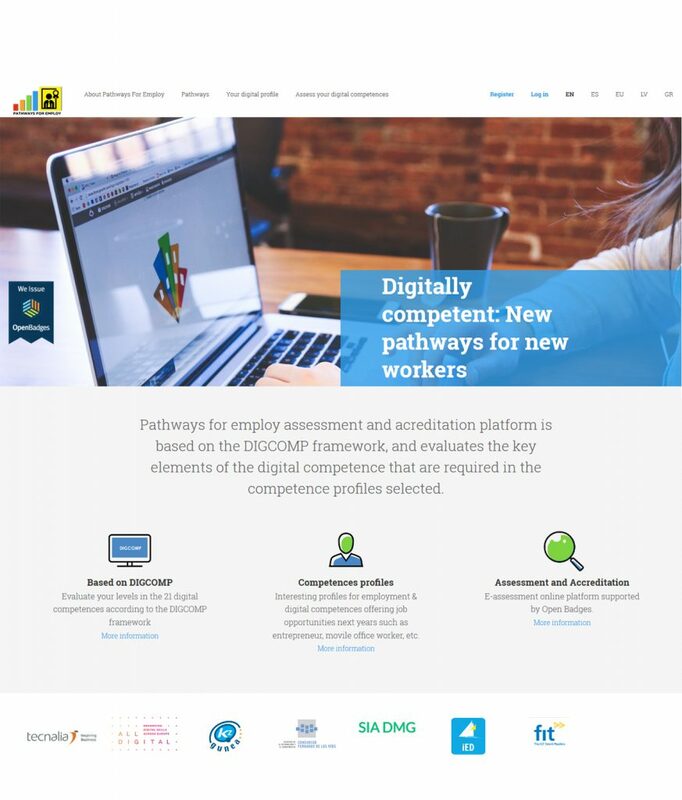 Pathways for employ assessment and accreditation platform was created within the Pathways4employ project and is based on the DIGCOMP framework. It evaluates the key elements of digital competences required in two selected competence profiles: entrepreneur and virtual office worker. Check your digital competences and help test the e-assessment tool!